A man is cursed and awakens with horns upon his head. A woman, in search of the origins of a gruesome folktale, discovers that parts of it are all too true. Two men, separated by over a century, find they are inextricably connected by a contract signed and a terrible debt owed. These, and other, stories explore the ways in which we are haunted—by ghosts and creatures even more inexplicable—and the ways in which we haunt ourselves. For there is no escape on Those Macabre Nights. 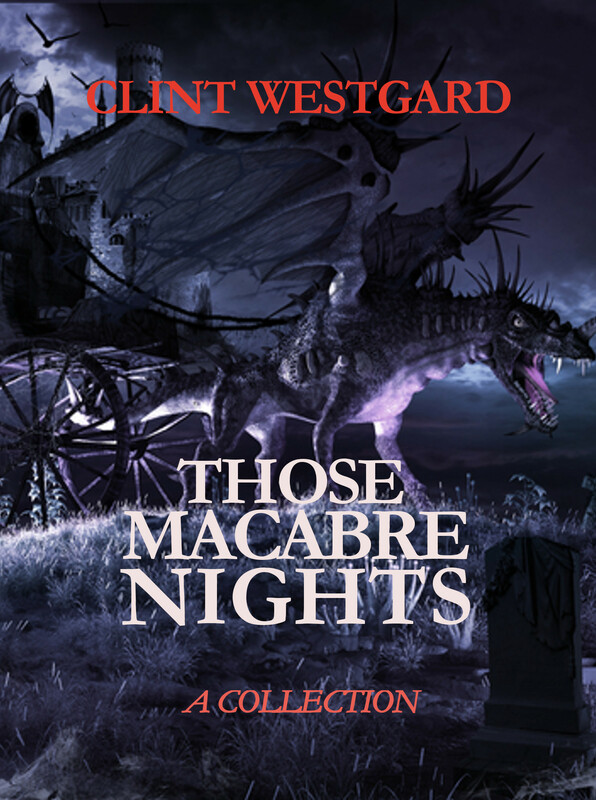 A terrifying and thought provoking collection of stories that will keep you up all night. 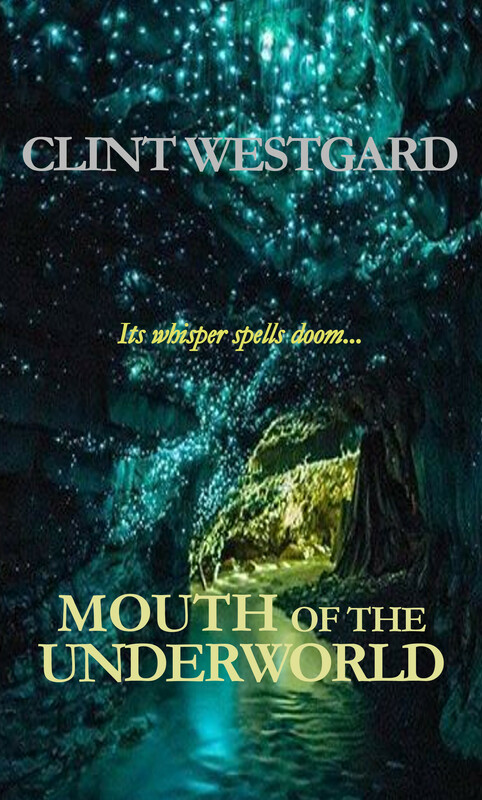 The Mouth of the Underworld, the eater of souls, has long been lost. But Kasuir and Jasryl, Hautlyrun youths who have heard endless tales of it, discover its entrance in the highlands above their town. They are forbidden to enter the cave, warned that the old tales may be true. But they are both young. They do not believe in those old stories, told to scare them as children. The old ways were all proven wrong when the Ven conquered and brought the railroad and modernity. But sometimes old tales do have a kernel of truth. For something awaits them in the Mouth of the Underworld. From it, there will be no escape. The words, carried on the wind, from somewhere within the mountain, were so faint I could barely make them out. I leaned forward, straining to see if there was any more to be heard, but only the sharp whistle of the wind on stone and the stirring of the trees behind me reached my ears. I stayed rooted where I was for five minutes or more, my sweat cooling on my back, but the voice did not return. I stood on the threshold of the Mouth of the Underworld, peering uneasily into the darkness that lay beyond the narrow ingress, knowing that I had to step within that void, but fearing to cross into that unknown realm. My father had forbidden me to enter this place, and it was not in me to disobey him. I could have argued that the past was who we were, that we had to face it and exorcise those demons if we were to ever be free of the Ven and their rule. But I had not, for there were many in Huispar who still believed in demons, in the terrible gods of the deep our ancestors had once worshipped. They believed the old laws still applied and that no Hautlyrun should enter the caves, for they were the path to the underworld, where the living had no place. That I knew differently did not matter, the cataman’s son had to obey the ancient laws. The breeze coming from the mouth of the cave died and silence descended in the surrounding cloud forest, as though the whole world was hushed, awaiting my decision. I had imagined the words, I told myself, imagined the voice, my own disquiet playing tricks on my mind. But, even if that were true, it did not matter. Jasryl was still down there somewhere below. He had been gone for the better part of two days and there was nowhere else he could be. I had to go after him, because no one else would dare. More than that, he was the truest friend I had in this world. If I left him to die I would never be able to forgive myself, no matter that it went against my father’s word and my own nature. The decision made, I felt the weight lift from my shoulders. I slid through the narrow gap, the jagged edges of the stone almost touching my arms, giving me the distinct sensation of teeth closing in for a bite. I tried to ignore the feeling, though it was difficult, telling myself it was just the stories I had heard as a child coming to life in my head. Three days before I had crossed this same threshold with Jasryl. That had been a different occasion, both of us filled with awe and excitement. Now every harbinger seemed to point toward doom. I knelt in the opening of the cave where there was still enough light that I could see and fought with the lantern I had brought, trying to get it to stay lit. The wind was very strong, gusting at times, almost sweet smelling, alive with the earth itself. As I crouched over the lantern, trying to spark the oil, the words came on the wind again, more distinct this time, the voice clearly recognizable.